The National Coalition of Human Rights Defenders – Uganda (NCHRDs – U) is a loose organization of various Human Rights Defenders (HRDs) that was launched on 14th June 2013. 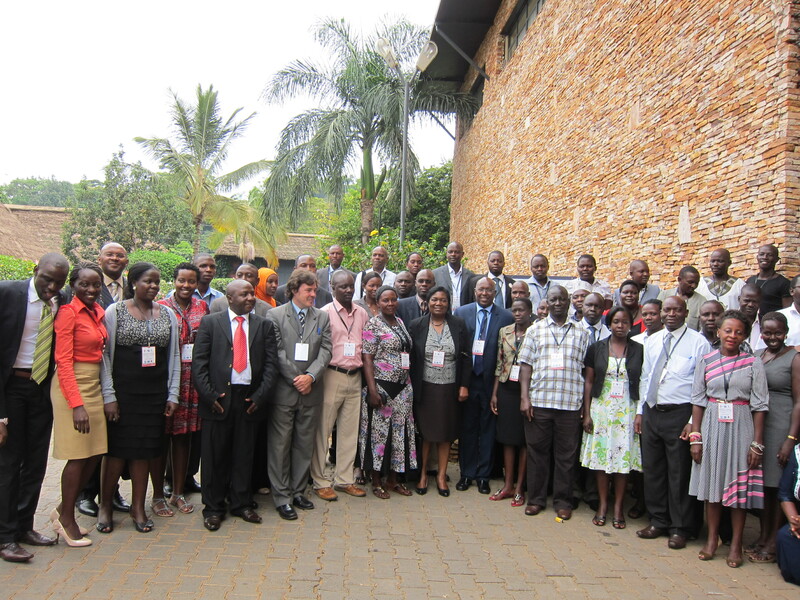 Human Rights Network Uganda (HURINET-U) serves as its Secretariat of the Coalition representing more than 80 members. NCHRDs–U focuses its work in all the regions of Uganda and embraces all defenders regardless of race, color, gender, religion or political affiliation. It seeks to strengthen the work of HRDs throughout the country through synergy and collaboration at national, regional and international level. It also seeks to enhance the protection mechanisms for HRDs and their capacity to effectively defend human rights.